China’s major telecom operators have announced plans to cancel domestic roaming charges and long-distances call charges as they turn to data services as a major source of profit. 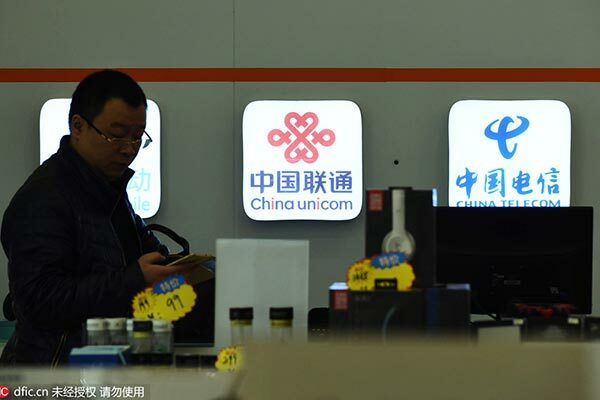 Starting from Sept. 1, 2017, China Mobile, China Telecommunications and China Unicom will scrap charges for domestic roaming and long-distance calls across the country. Mobile users used to be charged about 0.6 yuan (9 U.S. cents) to 0.8 yuan per minute for the roaming service under different payment schemes. With data services developing rapidly as more Chinese prefer to use mobile Internet, China’s major telecom operators are focusing on turning mobile phone users to 4G subscribers. Official data showed that the number of 4G subscribers increased by 118 million in the first half of the year to reach 888 million by the end of June. Uncategorized Cell, Roaming, telecom. permalink.